Go deep into North India's finest birdwatching sites. 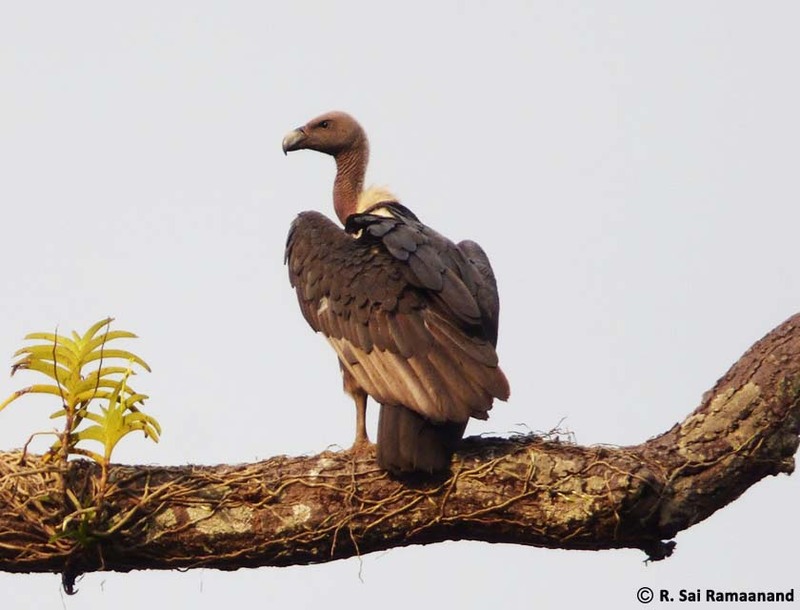 Marvel at the rich birdlife of the famed Jim Corbett National Park. Explore Bharatpur Bird Sanctuary, a UNESCO World Heritage Site. Admire the winged wonders of the Himalayan paradise of Pangot and discover the breathtaking beauty of Sat Tal. Your North India birdwatching holiday begins in New Delhi. As you arrive at New Delhi airport, you will be met by our representative who will help you get to your hotel. You can relax at the hotel or explore the city. 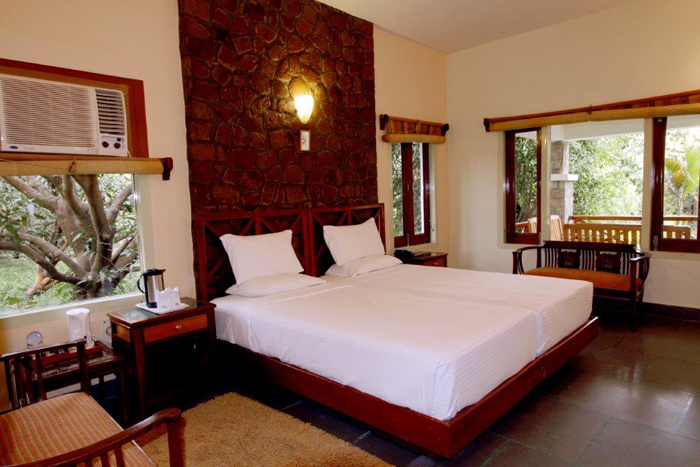 We advise you to get adequate rest today, as we have adventure packed days ahead. Delhi, the capital city of India, is one of the largest and fastest growing metropolises in the world. It is a bustling city, ever growing and molding itself with the times. The city has a colorful history which is embodied in its monuments, forts and historical places. A visitor can choose to sample the culture of the city in its vibrant markets or taste the Indian cuisine in its numerous eateries. Delhi has something to offer to everyone. Today after breakfast, we drive for about 4 hours to Agra, where we stop for lunch. 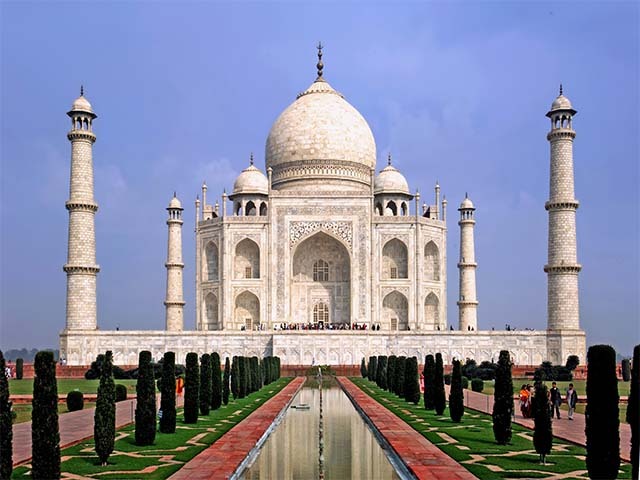 In Agra we visit the magnificent Taj Mahal. Its architectural splendor is a vivid reminder of the legendary Mughal Empire and a symbol of Emperor Shahjahan’s love for his wife. We drive for a further 45 minutes to our first wildlife destination- Keoladeo National Park (formerly Bharatpur Bird Sanctuary). After checking in at the lodge, you can spend the rest of the evening relaxing. Hear the birds calling out at day break and set out to find them! The next two days will start at dawn and be spent birdwatching in Keoladeo National Park. We return to the lodge for breakfast. You are free until after lunch, when we set out once again to explore the area. 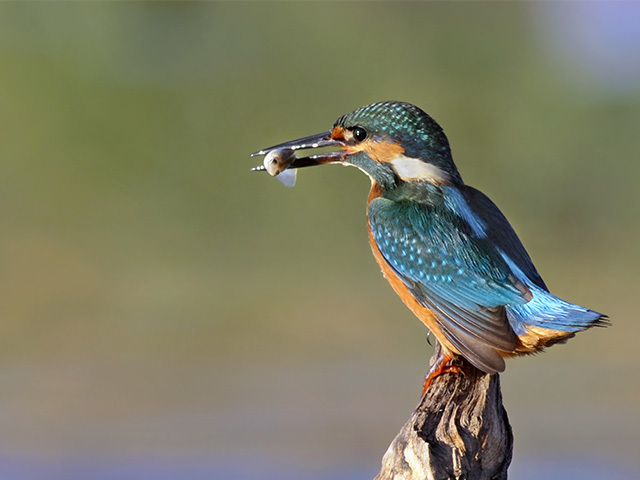 Keoladeo,is a birdwatcher’s paradise. It is regarded as one of the finest bird sanctuaries in Asia and is home to around 375 types of birds. In winter, one can see many migratory species from the northern hemisphere, including the famed and rare Siberian Crane. Keoladeo is also a UNESCO World Heritage Site. It can be explored using a quaint rickshaw, on foot and by boat. Today after breakfast, we return to New Delhi (approx 5 hours drive). On the way, we stop at Okhla Barrage for a birdwatching session. This area is one of the best birdwatching sites in urban Delhi. A variety of birds can be spotted here that include the Little Cormorant, Brown-headed Gull, Black-bellied Tern, Pond Heron, Red-wattled Lapwing, Black-winged Stilt and many more. We leave New Delhi early in the morning after breakfast and travel to Corbett National Park (6 hours drive). We stay at a resort on the periphery of the national park. You can relax after lunch or go on a stroll in the resort campus. Make sure you are well rested as the next few days have an early start! Corbett National Park is set in the Shivalik foothills of the Himalayas in the state of Uttaranchal. It is named after the famous hunter-naturalist, Jim Corbett. It is home to over 50 varieties of mammals, about 600 species of birds (Parakeets, Owls, Orioles, Drongos, Thrushes, Babblers, Bulbuls, Cuckoos, Doves, Bee-Eaters, Rollers, Flycatchers, Warblers, Robins and more) and about 25 reptilian species. The pride of Corbett is of course its Tigers, Leopards and rare Gharials. Early morning,you will go on a jeep safari in Jim Corbett National Park. The park is a haven for birds and photographers get the opportunity of capturing many of these birds in their pictures! You return to the lodge for breakfast .Post lunch we set out on a guided nature walk along the Ramganga River. You might spot a number of beautiful water birds such as the River Lapwing, Wader and Merganser. We get to go on an Elephant safari in Jim Corbett National Park the next day, which is an ideal way to spot wildlife. Elephant safaris are a great option as the elephants can go off the road/track and do not alarm the birds and other animals. You might get to see exotic bird species like the Lammergeier, Blue Winged Minla and Puff-throated Babbler. We return to the lodge for breakfast. You can relax till after lunch, when we set out once again to explore the wilderness of Corbett. Today, after a morning game drive and breakfast at the lodge, we drive for about 2 hours to Pangot, a birdwatching paradise in the Himalayas. It is just about 15 km away from Nainital, a well-known Indian hill station. On arrival, we check in at the lodge and have lunch. We later go on an enjoyable nature walk. Look out for the birds of this region, which include the Himalayan Griffon, Lammergeier, Blue Winged Minla, Spotted and Slaty-backed Forktail, Khalij Pheasant, Rufous-bellied Woodpecker and many more. We savor the lovely atmosphere and birdlife of Pangot with an early morning nature walk. After breakfast, we head for Sat Tal, which is about an hour away. This scenic drive passes through the forested area of the Cheena Peak Range via Snow View Point and Kilbury. Sat Tal is an interconnected group of seven freshwater lakes. Set amongst dense forests of oak and pine, Sat Tal is one of the few unspoiled and unpolluted freshwater biomes of India. These lakes are a paradise for migratory birds, for which the region is famous. The birdlife of Sat Tal includes the Yellow Nape, Piculet, Parakeet, Dove, Grey Bushchat, Russet Sparrow, Eurasian Cuckoo, Barbet, Woodpecker, Himalayan Griffon, Flycatcher, Dollarbird, Flowerpecker various Pheasants, Leaf birds, and many more. We return to Pangot in the evening and end our day with dinner. We leave Pangot early in the morning and drive back to New Delhi (approx 6 hours drive). After check-in at the hotel, you are free to spend the rest of the day relaxing or exploring the Indian capital city. Our rendezvous with the birds of North India ends in Delhi. If there is time, you can spend the final day exploring Delhi before heading for the airport to catch your flight back home to end your North India birding tour.